This week on the DATEScast, our snackologists celebrate what Tim claims to be the best candy holiday of the year, Easter. And any Easter basket wouldn’t be complete without this week’s snack, the almighty Peeps candy. 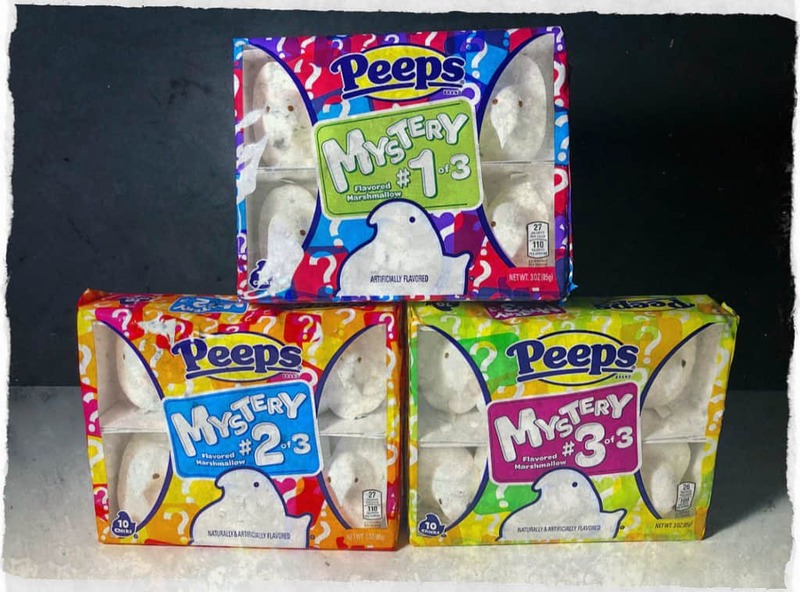 Our heroes bravely try not one or two or even three flavors of Peeps, but FOUR FLAVORS OF PEEPS AND PEEPS FLAVORED OREOS. Jesus may have died for our sins, but Derek and Tim may be murdered by Mondelez International for our snacks. It’s the DATES Easter Special.